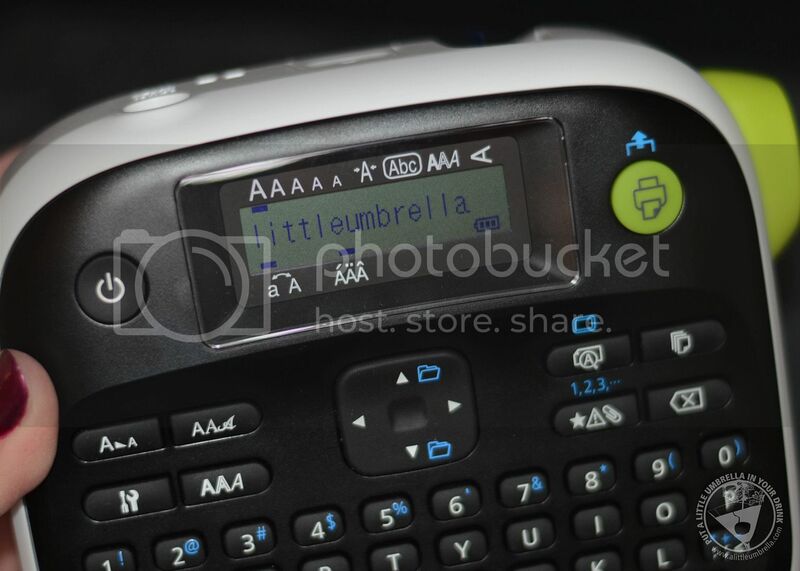 Epson has designed a variety of custom label making kits to complement any interest. 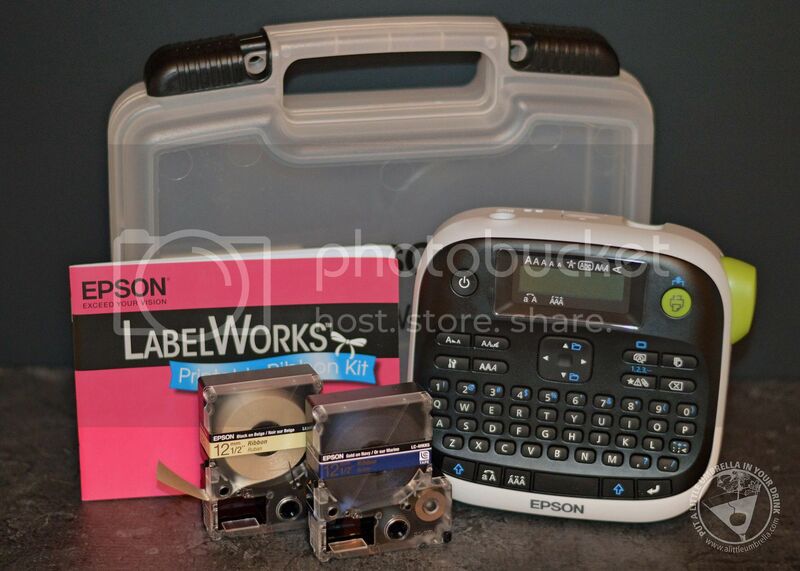 Compatible with a variety of unique tapes (glow-in-the-dark, satin ribbon, iron-on, fluorescent, cable wrap, pearlized, polka dot, and more), Epson LabelWorks Kits make the perfect gift for anyone looking to get creative or organize the home or office. It was really simple to set up. 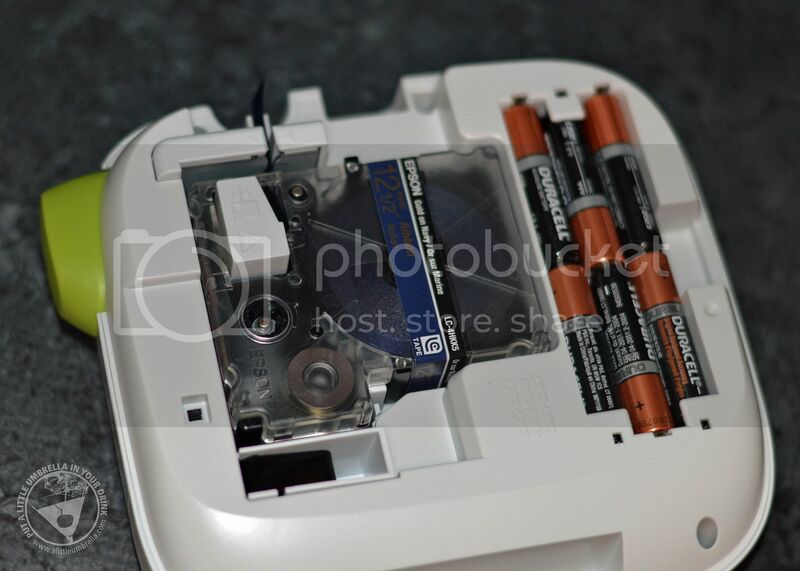 I just added six AA batteries and inserted the cartridge. Easy peasy. I chose to test the Navy on Gold Ribbon Cartridge first. 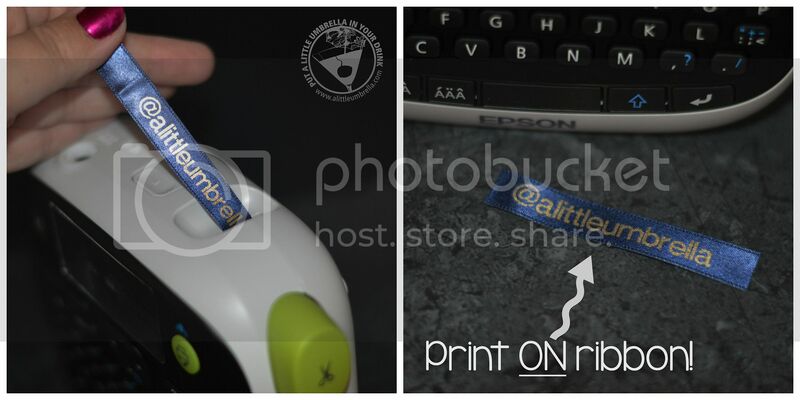 Of course I had to print something to do with my blog, so I just powered it up and started typing. Next I hit print and out came my ribbon. Wow, was I impressed. 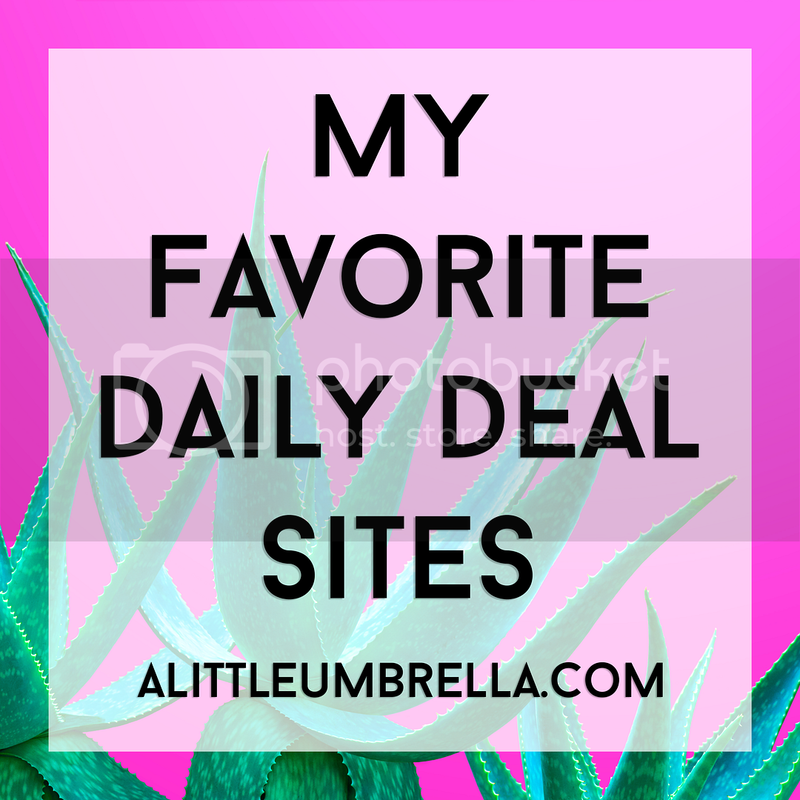 I started thinking of all the possibilities from gifts to balloons to classroom decor! Print personalized satin ribbons for crafts, scrapbooks, decorations, gifts and more - all with the fun and easy-to-use LabelWorks Printable Ribbon Kit from Epson. Delight your kids with birthday party favors that have their very own name on them. Give the bride and groom something extra special for their wedding with customized bookmarks, wine glass name markers, and creative centerpieces. 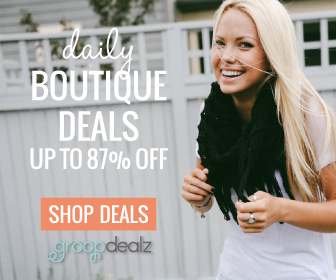 Gifts for any occasion are cherished even more when wrapped with personalized ribbon. You can even get creative and brighten up your own homemade crafts. Customize your ribbons using a wide variety of fonts, symbols and frames. 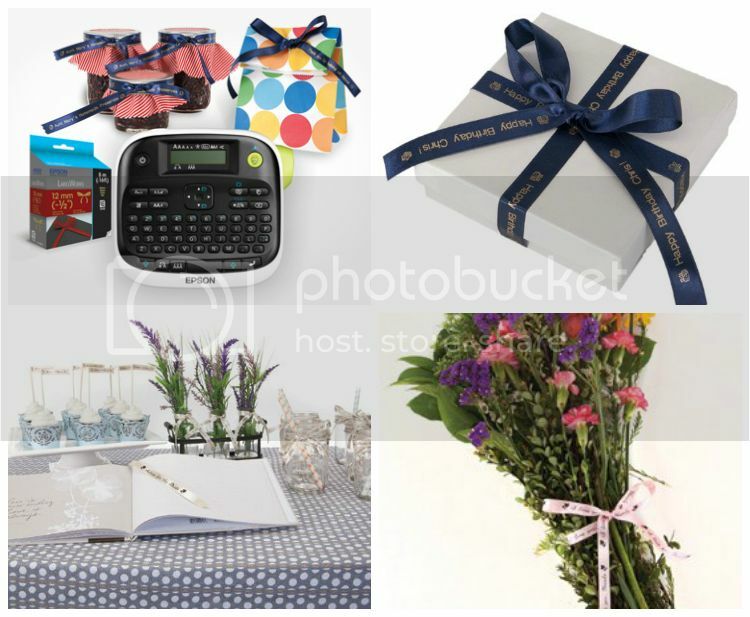 The LabelWorks Printable Ribbon Kit is definitely a very cool gift for anyone who is crafty, creative, loves to organize, a teacher, bride to be, the list goes on and on. There are more kits available too, like the Safety Label Kit (print messages on glow-in-the-dark tape) or the Iron-On Kit (creates machine washable iron-on labels). 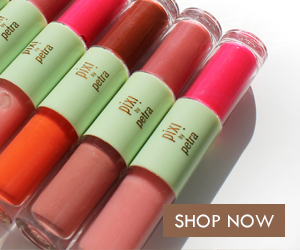 Check them all out and choose the one that best fits your gift recipient. 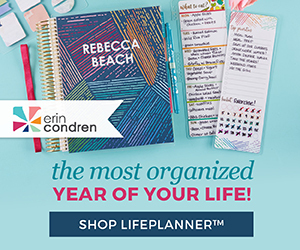 Epson LabelWorks is featured in my 2015 Holiday Gift Guide. Connect :: Visit epson.com to learn more about Epson LabelWorks products. Connect with Epson via Facebook and Twitter. 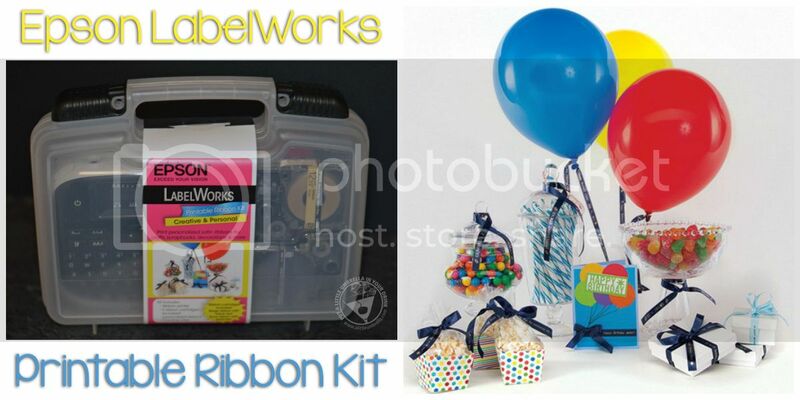 Buy It :: You can purchase the LabelWorks Printable Ribbon Kit for $69.99.